It has been a very busy few weeks for Mangawhai Central’s management team. We have been focused on the engineering and civil planning consent requirements of this significant project and have also been working with appointed real estate agency Bayleys, to release 16 light industrial sites to the market. We hope this note brings you up to date with our latest news. An undertaking such as Mangawhai Central requires its community to align, as much as possible, to its overall vision. To achieve this, we have invited and canvassed the opinions of residents and interested parties over a variety of methods, including two general public meetings, informal local ‘drop in’ sessions, and an invitation to complete an online survey. These initiatives have proved successful and given us the confidence to proceed, with caution and care. Additional amenities, housing options and facilities appear to be supported, and we are determined to create a delivery plan at a design deemed suitable for Mangawhai. We are delighted to confirm Kaipara District Council (KDC) has now issued Mangawhai Central consent for bulk earthworks to commence, subject to some fair and reasonable conditions which are in the process of being completed. This is a chance to thank KDC. We have worked collaboratively with council staff and have appreciated their comprehensive approach and support in helping us achieve this milestone. The focus now turns to finalising the preliminary Lot plan and timetabling schedule in accordance with the approvals received, along with the consent requirements imposed. Which means you will see machinery on Molesworth Drive very soon! We are doing everything possible to ensure civil works can begin and a start date will be announced shortly. Stage One has been released! This exciting milestone presents an opportunity for you to consider the light industrial sites with purchase, design-build and lease options. 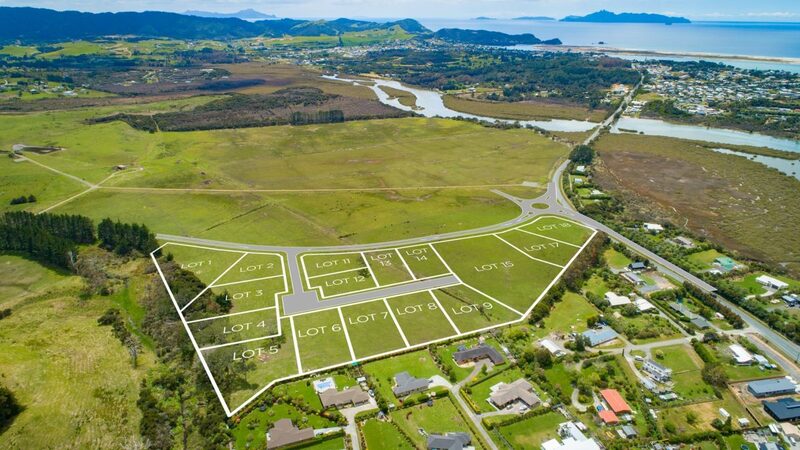 Secure your business future in the heart of Mangawhai – 16 Lots available. For more information, including agent contact details, click here: Light Industrial Development or email us at: info@mangawhaicentral.co.nz. Soon we will invite you to join us at the Mangawhai Library Hall for the next informal ‘drop in’ session where we will present the upgraded roading design for Molesworth Drive, along with a timetable of planned dates (including the next general public meeting).